Give your next photography session a hint of travel and glamour with this ancient old door backdrop. It reminds us of a beautiful scene in Europe. 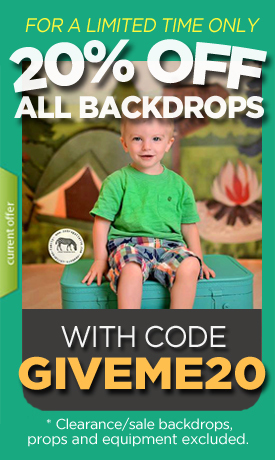 Your subjects will look amazing photographed in front of this turquoise green photo prop.